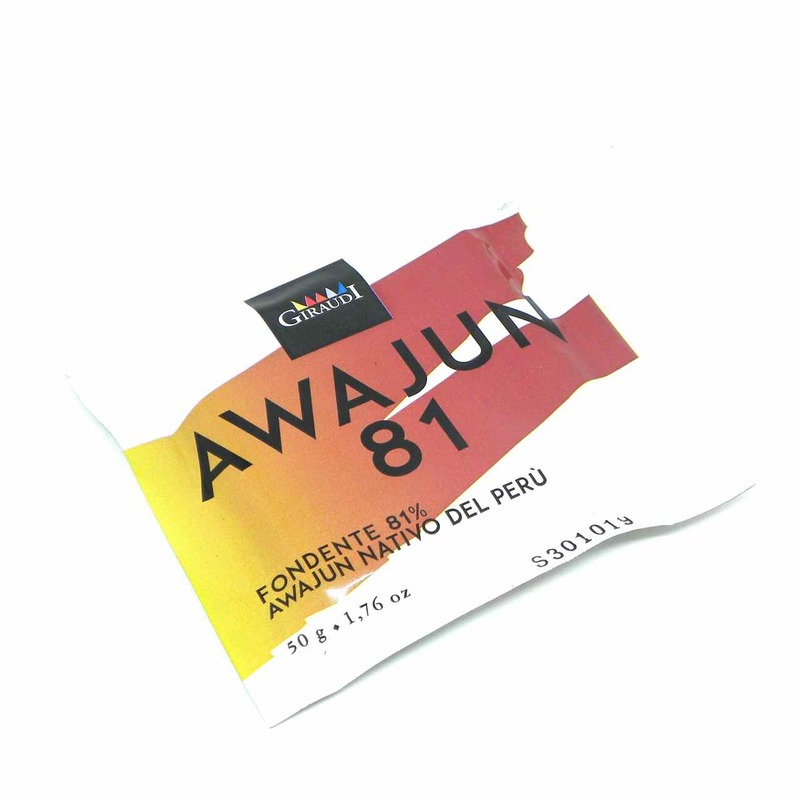 The ‘Selezioni’ Awajun Chocolate bar is made with a unique Criollo organic cocoa from Peru. 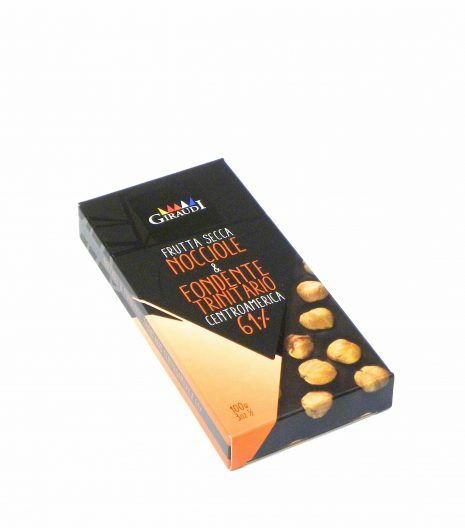 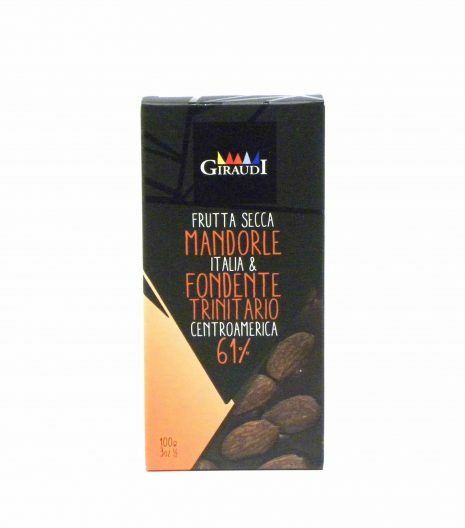 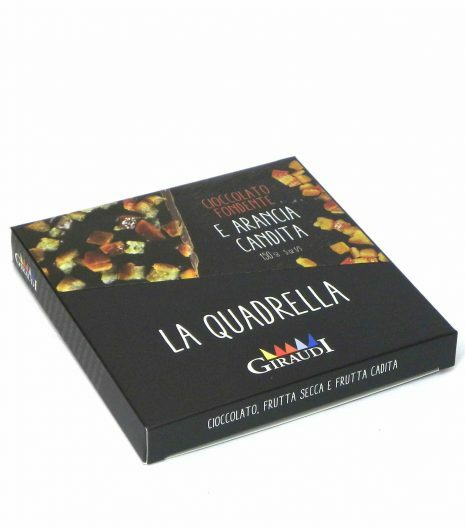 The chocolate has an intense aroma, pleasant acidity and pleasant astringency, long persistence in the mouth and nose. 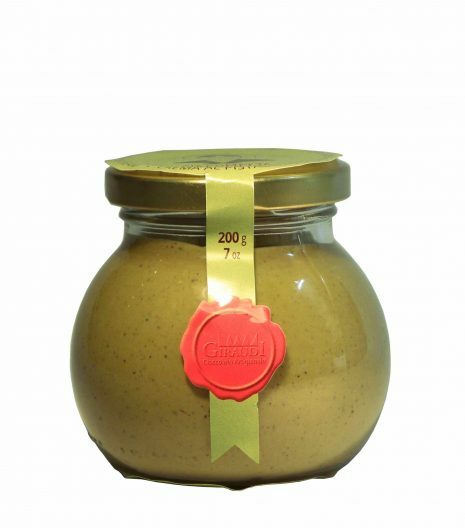 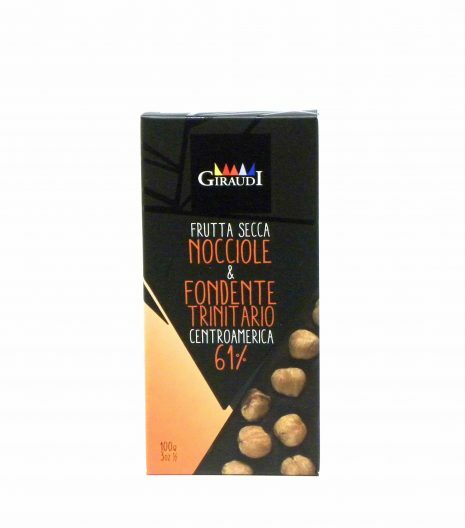 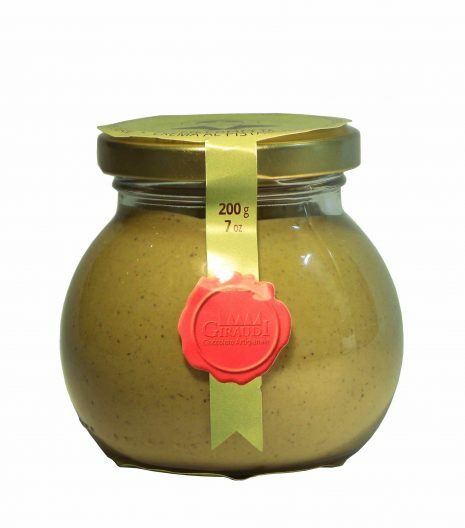 Born in Piemonte, near Alessandria, at the beginning of the 20th Century, Giraudi is famous for the outstanding quality chocolate. 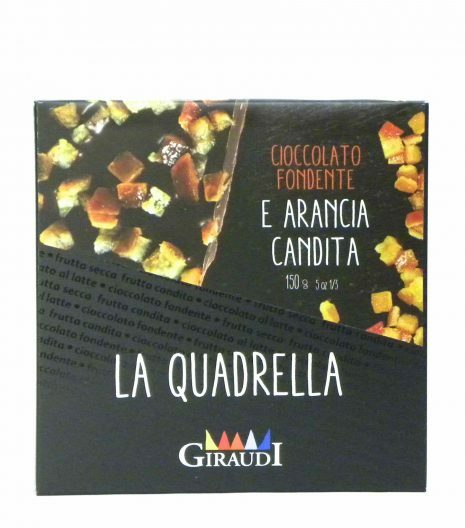 Today the company is run by Giacomo Boidi, nephew of the chocolatier Giraudi, together with family members and other passionate persons. 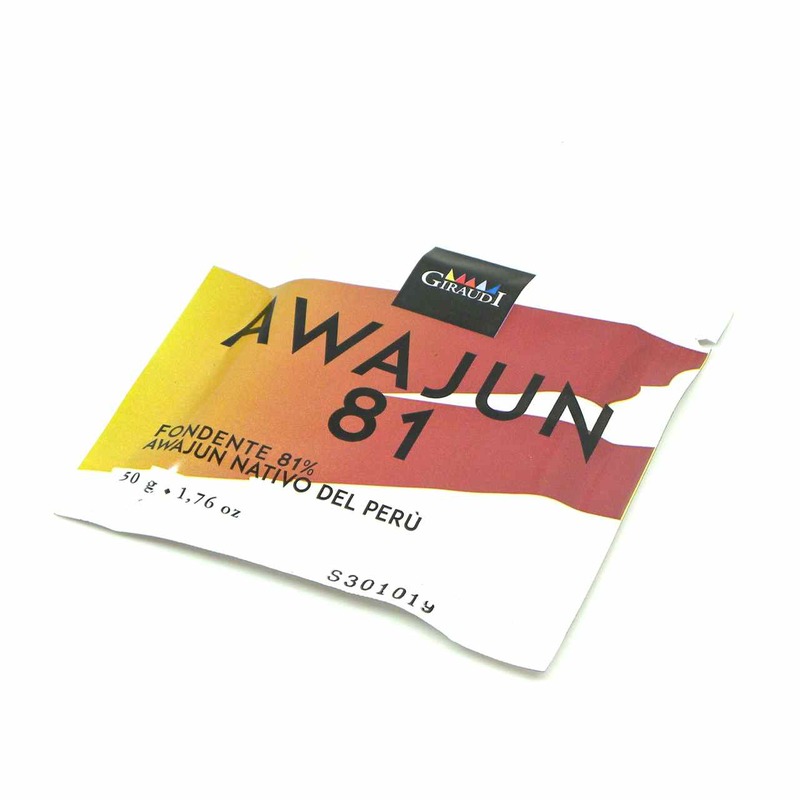 Organic cocoa from Peru, brown organic sugar, organic cocoa butter, organic low-fat cocoa in powder, organic vanilla extract.